A Quirky Kook: Listography ... My Top Five Inspirational Women. Novelist and creator of the Harry Potter series of books (the best selling book series of all time) which were made into a best selling series of movies (the highest grossing film series of all time). She's written her way from being life as a single mother on state benefits to become one of the richest women in the UK. The First Lady of Fleet Street and often described as Britain's most loved and most loathed female journalist. Loud, controversial, outrageous and opinionated she fought her way to the top of the male dominated newspaper world in the 70s and 80s and was the inspiration behind Private Eye's Glenda Slagg. Famously she only ever missed two deadlines for her column in the Daily Mirror during her Fleet Street career. The first time when she gave birth to her son and the second when she was diagnosed with the cancer of which she eventually died in 1991. 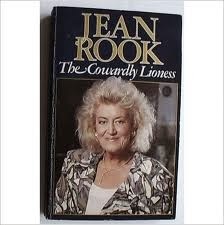 Her autobiography 'The Cowardly Lioness' is a fabulous read. The Divine Miss M. A fantastic singer, a fabulous actress, a funny, funny woman with a smile of kilowatt voltage. She started her career singing in a gay Turkish bath house and ended up a multi-million selling and Grammy award winning artist and Oscar-nominated actress. When I grow up, I want to be Bette Midler. True fact. 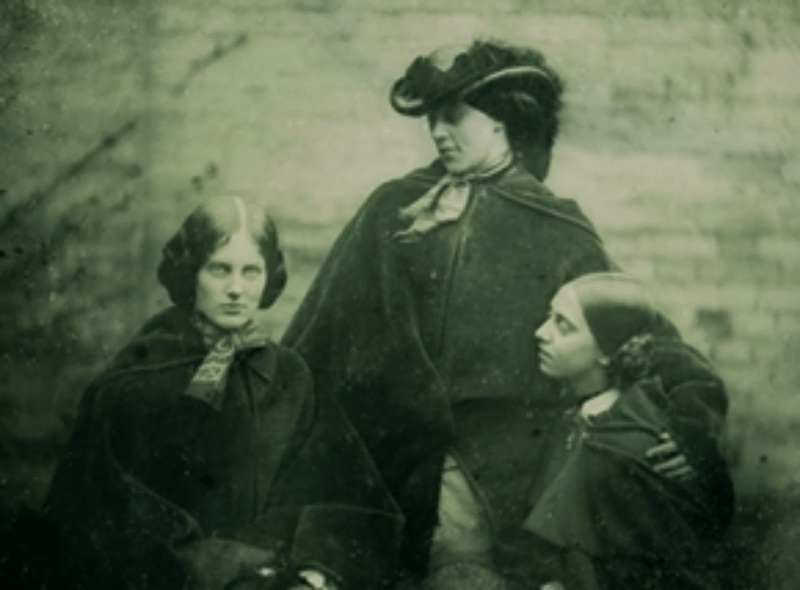 Bit of cheating and three for one with the sisterhood of Charlotte, Emily and Anne Bronte. Writers with prolific, romantic and poetic imaginations, they created stories that have become literary classics as relevant to the human, and particularly female, condition today as they ever were. Isolated in a Yorkshire village with a drunken, drug-abusing brother and a stern father, plagued by ill health, they broke into the Victorian literary scene by writing under male nom-de-plumes, but the feminist content of their work (particularly in Anne's The Tenant of Wildfell Hall and Charlotte's Shirley) still raised eyebrows in a patriarchal society. The sister's life story is generally considered tragic, hundreds of tourists flock to the village to visit the Parsonage where they spent much of their lives but it is their ambition and determination to break out of the confining bonds that Victorian society demanded and expected of them that I find inspiring. British labour party politician and Secretary of State for Northern Ireland who oversaw the signing of the historic Good Friday Peace agreement in 1998. After her retirement from political life due to ill health, she became a vociferous opponent of Blair's War in Iraq. She died, aged 55, in 2005 from complications resulting from a brain tumour, the severity and terminal nature of which she hid from colleagues in the cabinet and Houses of Parliament while an MP. Down to earth, plain speaking, politically shrewd, irreverent, sometimes outrageous and always charismatic, former Labour leader Neil Kinnock described her as "a hell of a woman." This is just wonderful. JK Rowling has long had my respect but I want to now share that quote with everyone. 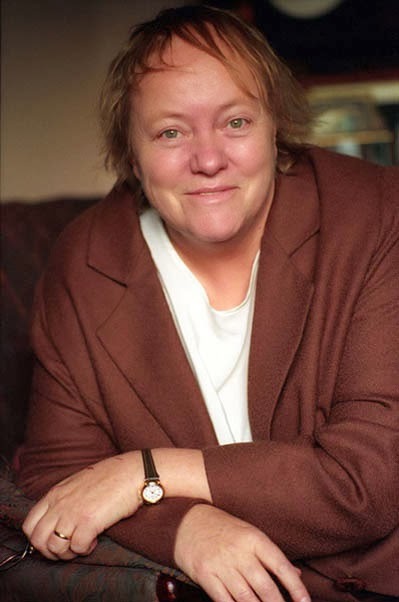 And I always loved Mo Mowlam - just feel bad that we (I?) forget so quickly... Such a great list, thank you for joining in and sorry it took me so long to get here.